An original new ‘dancercise’ combining Thai traditional dance and martial arts, Thai Fit brings mind and body into balance and is a cardiovascular workout in its own right. Currently making waves in Bangkok, BBC Thai have called it ‘”where innovation meets culture”. This special Thai Fit workshop at MPavilion will introduce the uninitiated to the three Thai Fit disciplines: Thai folk, Thai myth and Thai martial arts. 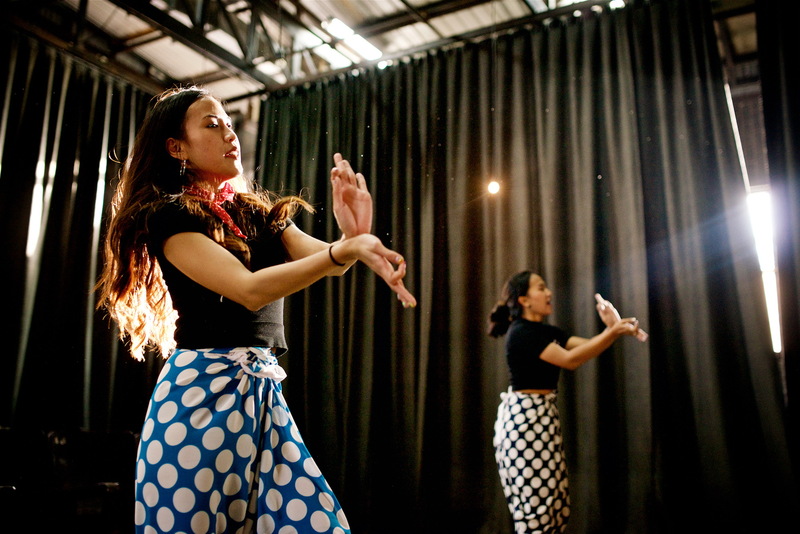 Come along to learn the principal moves that make up the graceful arts of Thai classical and traditional dance, as well as some of the more physically demanding techniques of Thai martial arts. It’s guaranteed to make you sweat, but will also leave you feeling energised and calm. This event is presented with the support of the Ministry of Culture Thailand.